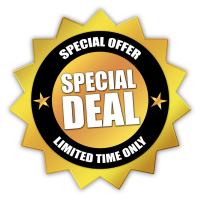 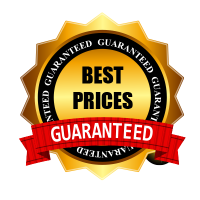 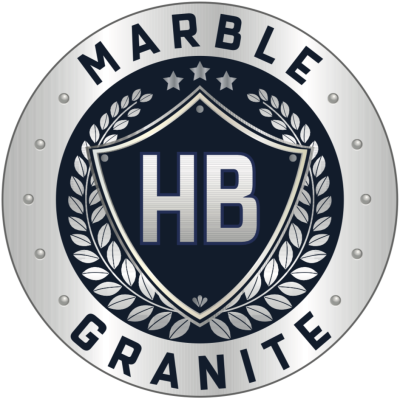 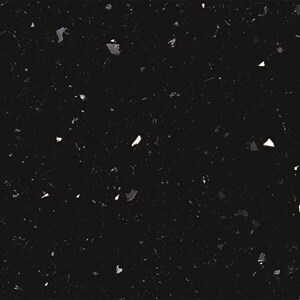 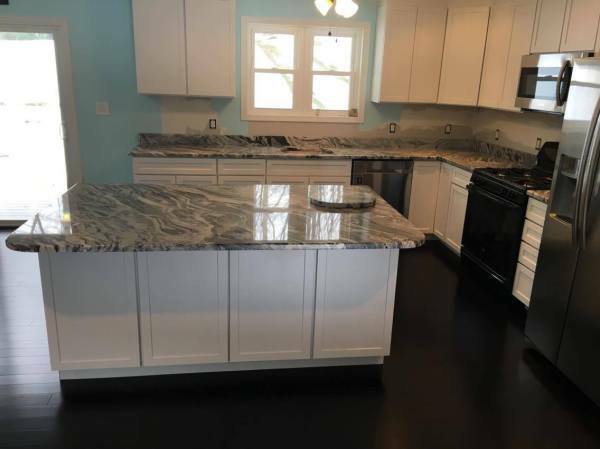 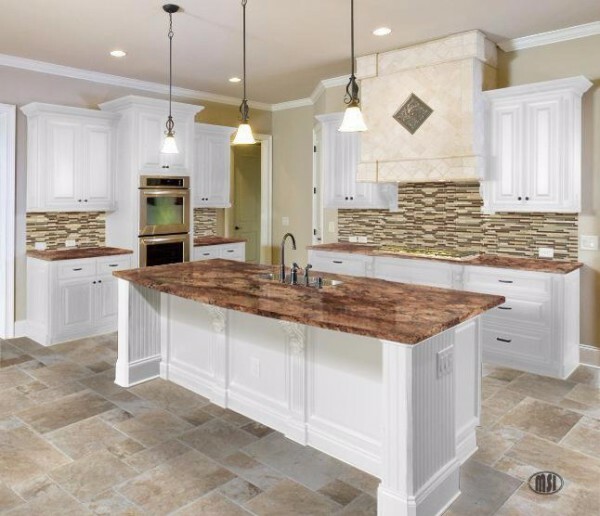 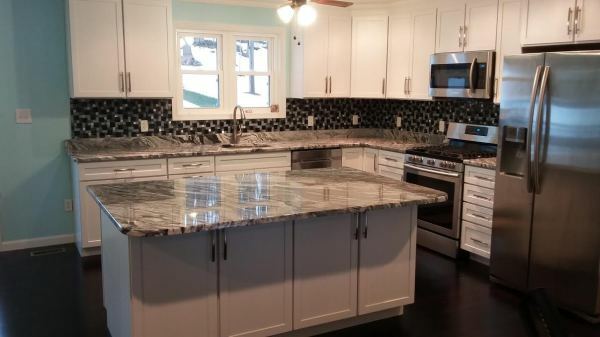 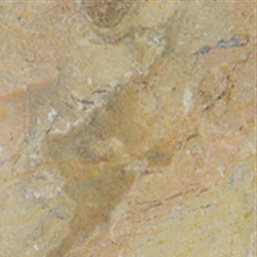 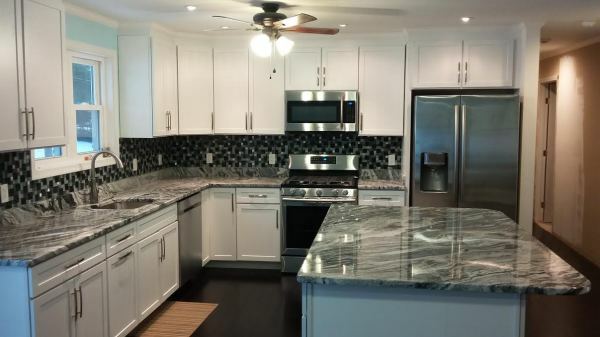 With our many years of experience in the business and our low overhead we are able to offer the sales, installation, service and repairs of all marble, granite and quartz products reasonably priced and professionally installed. 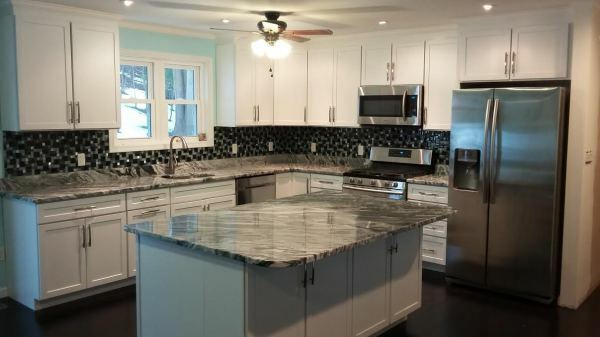 Countertop, kitchens, bathrooms, flooring, backsplashes and much more. 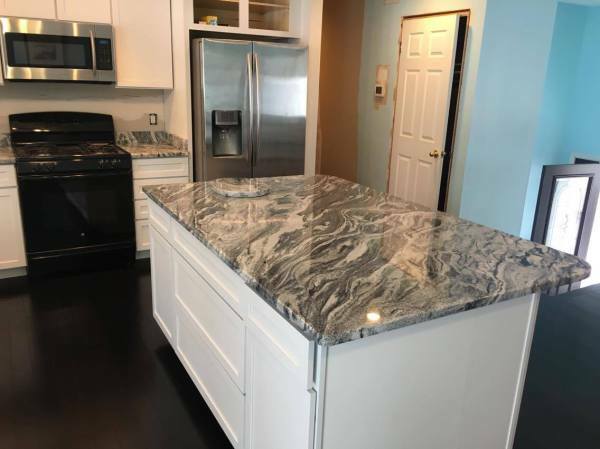 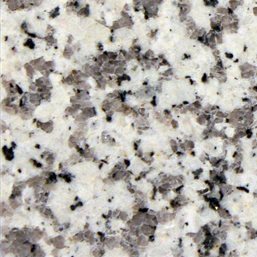 We service the greater Baltimore area with granite countertops from our 550 Crain Hwy North # 14, Glen Burnie, MD 21061 Location.